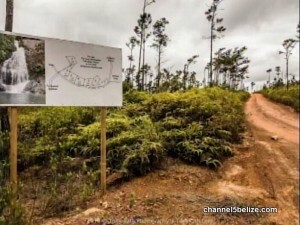 There is growing public concern about the status of a development in the Mountain Pine Ridge Forest Reserve by a group of businessmen led by former Immigration Minister Elvin Penner. His phone number and name are listed as a contact on the billboard welcoming persons to a planned subdivision for an acreage said to be de-reserved as far back as ten years ago. That de-reservation, we are told, was posted in the Government Gazette by means of a statutory instrument. But do the owners have environmental clearance to subdivide? 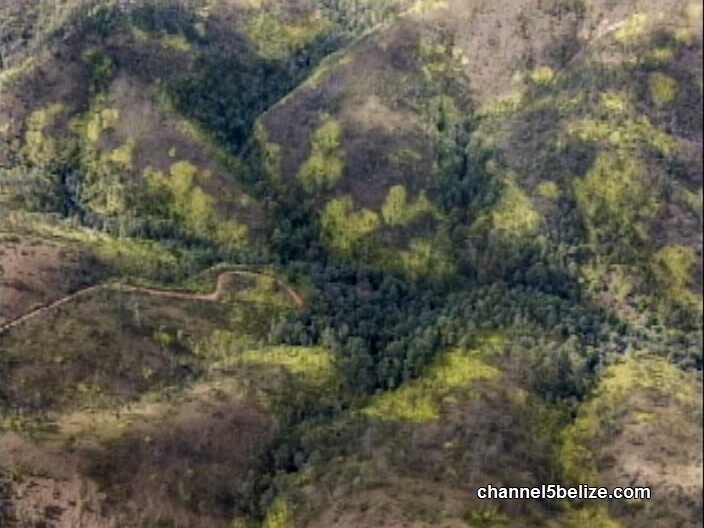 Photos taken of the area show roads built along the ridge tops and one built into a heavily vegetated valley where there is a waterfall. 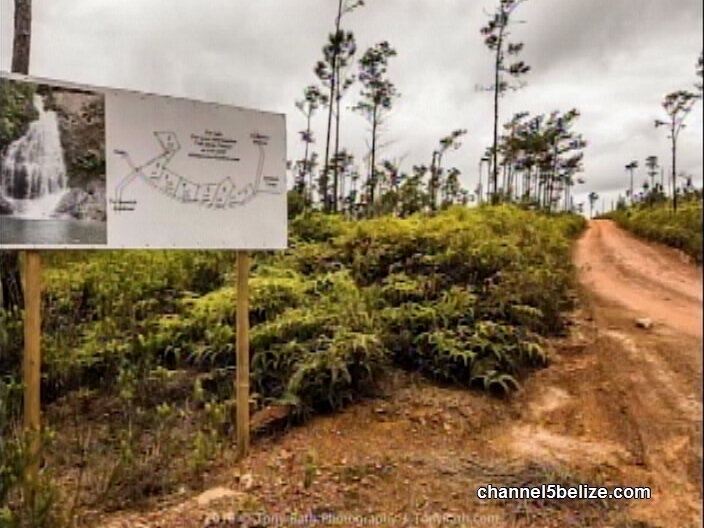 The developments have reportedly caused significant impact on the watershed in the area, as well as cenotes in the Pine Ridge. 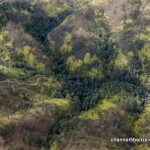 The Reserve is managed by the Forest Department, but the Department of the Environment is responsible for any environmental impact assessment of the area. 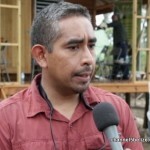 C hief Environmental Officer Martin Alegria confirmed to us that no application for any subdivision in the area has been received from the investor or the Land Utilization Authority of the Ministry of Natural Resources, and therefore no EIA has been developed. 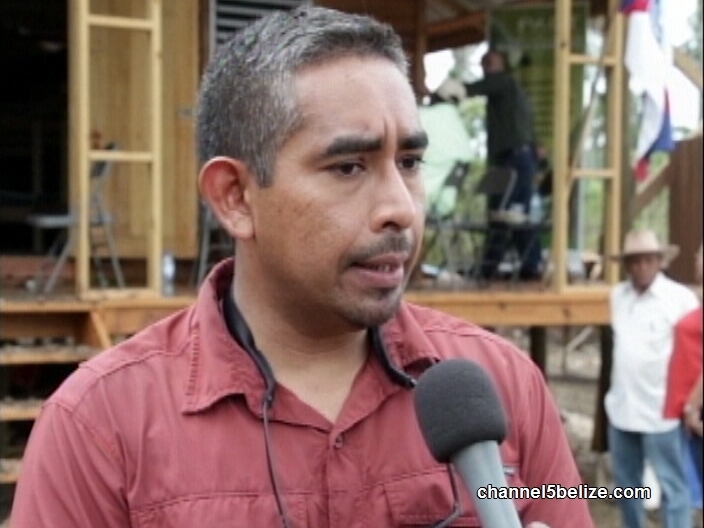 We are told that the area is part of the plans for the second leg of the Sustainable Tourism Programme of the Belize Tourism Board. Chief Executive Officer Percival Cho provides additional information. 1 registered members (Richard Chapman), 229 guests, and 7 spiders.